Henri Hooft’s Florida-based Combat Club MMA has certainly seen its fair share of drama following a highly-publicized split that saw them absorb many of the former Blackzilians, and now it looks like the growing team has potentially added a high-profile name to their roster. 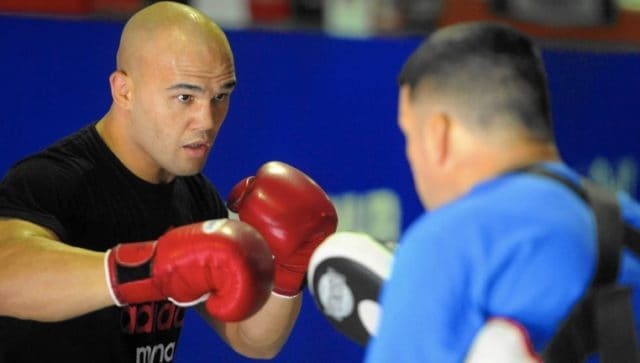 Following his own split from Blackzilians rival American Top Team (ATT), former UFC welterweight champion was recently spotted sparring at Combat Club. 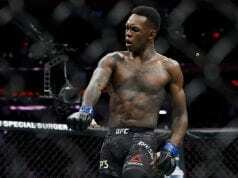 The brutalizing fan favorite has been teasing a return from a hiatus he took after Tyron Woodley knocked him out in the first round of their headliner at last July’s UFC 201. Lawler is from Iowa but has lived in Florida for some time now, making the choice a logical one coupled with Hooft’s extensive kickboxing background and “Ruthless'” all-out style. 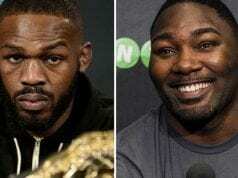 If it is indeed true that the former champion has joined Combat Club on more than a temporary basis, he’ll train with current light heavyweight title challenger Anthony “Rumble” Johnson, former light heavyweight champion Rashad Evans, and top-ranked lightweight Michael Johnson.